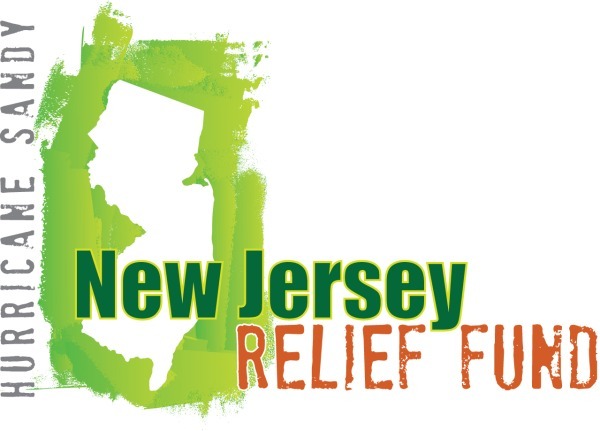 Brent Grablachoff, alum of Central Regional HS and Montclair State University in New Jersey, pledged to donate 10% of all proceeds from his 6th annual jersey shore camp held on July 13-14, 2013 at Toms River High School North. Brent made a $1,000 donation online at sandynjrelieffund.org today. He makes several stops a year to New Jersey for camps and to visit his family. Brent Grablachoff had the opportunity to visit home again this past March. During the Jersey Shore camp weekend, Brent had the opportunity to see the rebuilding efforts in person as he spoke with vendors on the boardwalk, business owners around the community, and families who lost their homes. Read the full Hurricane Sandy article. While Brent no longer lives in New Jersey, he makes a point to get back home at least 4 times a year to visit his family and hold camps to teach the local Jersey Shore students.